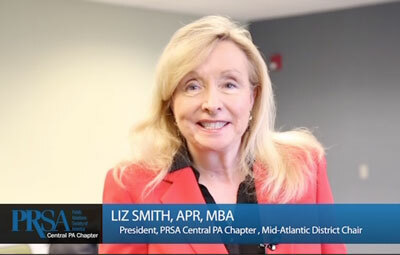 Communications professionals in Central Pennsylvania can to give back to their community on April 24, 2015, during the “PR for a Day” project hosted by the Central Pennsylvania Chapter of the Public Relations Society of America. Volunteers will be matched to small non-profits in their area based on their area of communications expertise and the needs of the organization. Volunteers will be given background information on the organization, its needs and some challenges it’s facing. This is a one-time commitment of at least three hours, but professionals may want to establish an ongoing relationship with an organization after day. The deadline to sign up is December 15 at www.surveymonkey.com/s/682LS7B.